Five teens—some perhaps just 13-years-old—robbed a Lincoln Square T-Mobile store on Sunday afternoon, police said. 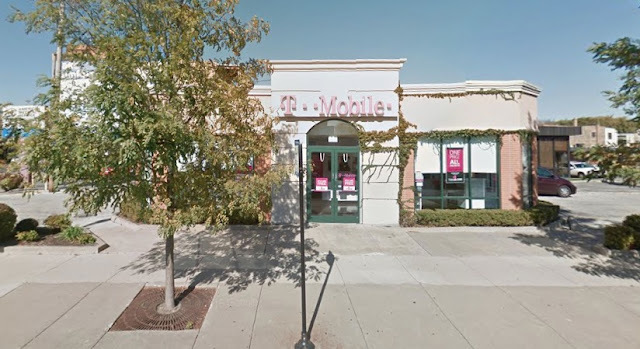 The mob entered the store at 4900 North Western around 2:45 p.m. and began ripping phones off of the walls while brandishing knives, an employee reported. After filling their own Christmas wish lists early, the fivesome fled south toward Lawrence.